Do you find the news feeds on your Facebook annonying? If yes, then it is too bad that because now they are going to be more annoying, if some online reports are to be believed facebook is coming up with Facebook video ads in news feeds. The “ad dollars” is temptation that has conquered Facebook. So far, Facebook was against such ads. 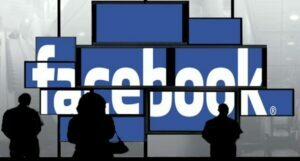 The report says that Facebook is doing this to “attract big swaths of ad dollars from TV advertisers.” By April 2013, Facebook will reportedly have video ads airing on its desktop website as well as on its smartphone and tablet apps. Each ad will be around 15 seconds long. At the time of this blog post, being written, it has not been decided whether if these commercials will automatically play with or without sound. This means that the video advertisements will be everywhere. For people who use a millions of tab on older computer, tons of video playing over and over will slow down the speed of the web-page. If some audio starts playing, Facebook users will be confused and they would start looking for that one tab with the unwanted sound coming out of it. Certainly, this would irk the Facebook users. 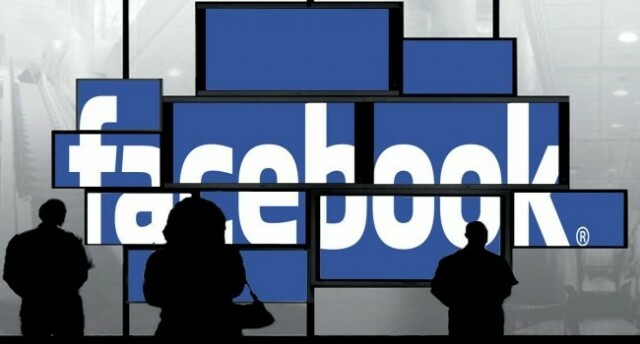 According to Facebook sources, this move will help Facebook to “grab big chunks of money … millions of dollars”. However, it is hard to believe whether Facebook want to get such revenue at the cost of annoying its users. May the better sense prevail and may Facebook chuck facebook videoads in news feed idea.